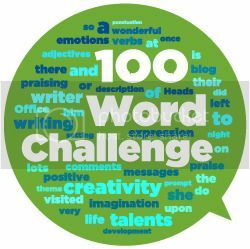 Welcome to your 100WC blog! You are the owner of a fantastic blog where you can share your pupils work with the world. If you are an experienced blogger then you will know what to do. If you want to change anything regarding the look, theme, information on your blog then off you go using the dashboard to the left. If this is your first foray into blogging don’t worry. Here is a short video to show you what you have to do. 100wc writing a blog from Ian Addison on Vimeo. Once you have published your posts on here, check this video to see how to link to 100WC. 100wc submitting post from Ian Addison on Vimeo. Do get in touch if you still have some questions! Many thanks to Ian Addison for these great videos!